Although Tibetan Buddhism continues to grow in popularity, the crucial relationship between teacher and student remains largely misunderstood. 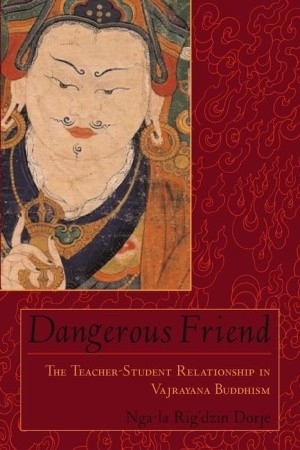 Dangerous Friend offers an in-depth exploration of this mysterious and complex bond, a relationship of paramount importance in Tibetan Buddhist practice. • Meeting and recognizing an appropriate teacher. • Understanding the gravity of entering the teacher-student relationship. • Shifting one's approach from spiritual materialism to genuine Buddhist practice. • Accepting the challenge of being truly kind, honest, and courageous.